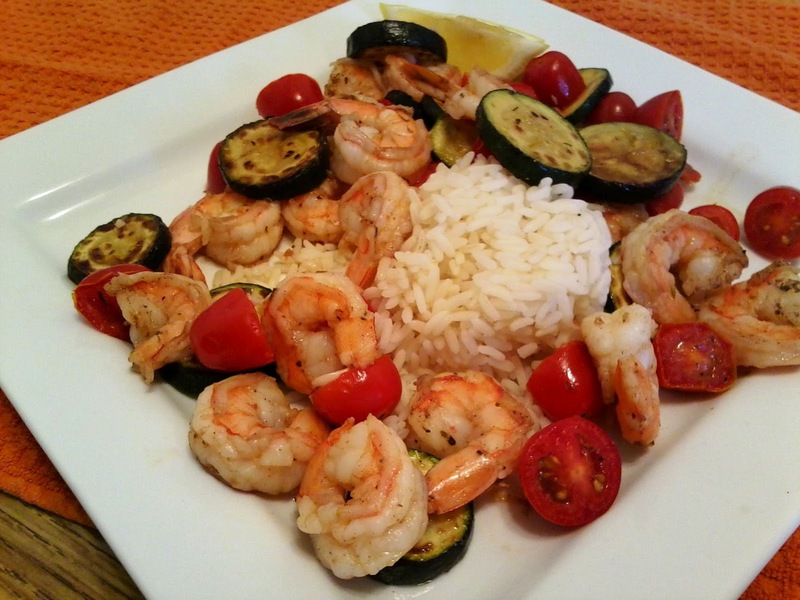 Here is another recipe that includes shrimp and zucchinis. It is also perfect for summer as it’s very light and quick. I got this from the Weight Watchers site. I paired it with an Italian mixed greens salad. Heat remaining teaspoon oil in same skillet. Add shrimp; sauté 1 to 2 minutes. Add tomatoes, oregano, salt and pepper; sauté until shrimp are almost just cooked through, about 1 minute. 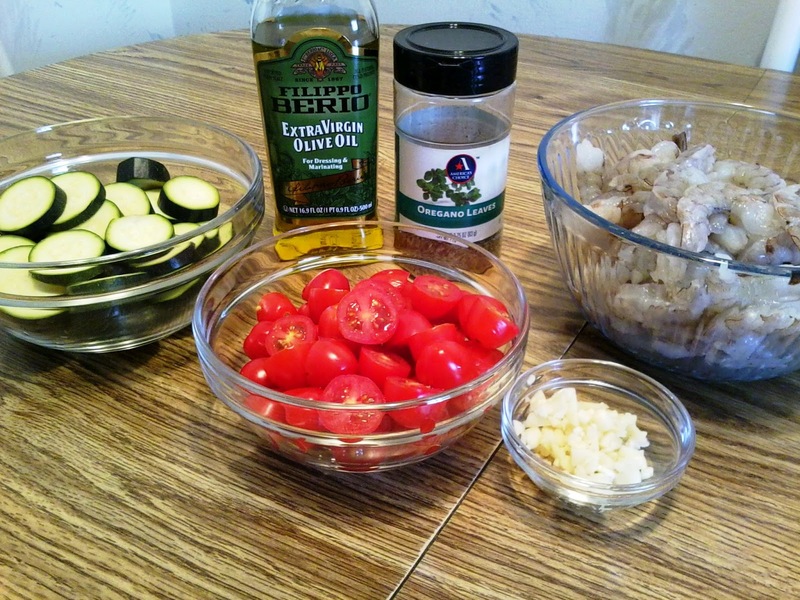 Stir in garlic and water; sauté, stirring to loosen bits from bottom of pan, until shrimp are cooked through and tomatoes are softened, about 1 to 2 minutes more. Return zucchini to skillet. Sprinkle with the Yields about 1 1/4 cups per serving. This recipe looks so delicious and healthy. And lot of meals are full of calories and fat. I have been trying to lose about 40 pounds so I think this is the perfect meal to incorporate into my daily diet. I plan in advance my diet meals and exercise routine and keep track of the number of calories I’m consuming. It helpes me to stay on track with my required number of calories to lose weight.